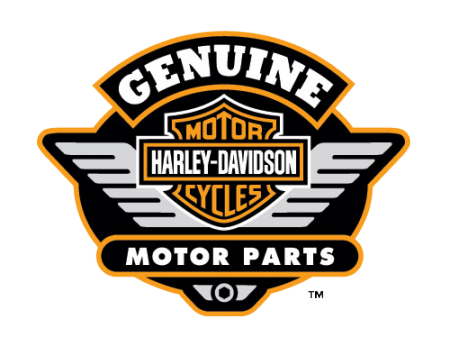 Whether you need repairs or maintenance, or you're looking to customize your motorcycle, Great South Harley-Davidson® is proud to carry a wide selection of parts and accessories so you can maintain your vehicle and make it your own. If we don't have it in stock, we're happy to order it for you. Got a custom design in mind? When you want to customize your motorcycle, we have the experience and know-how to make it happen. Great South Harley-Davidson® is committed to making sure you enjoy the best possible experience with your Harley-Davidson®. Give us a call or stop by and let us help you plan out the perfect customization tailored to your individual style!